The average pass rate for vans is significantly lower than for cars. That makes logical sense really – vans generally cover twice as many miles as your average car. They also lead hard lives, pounding up and the roads full of tools and equipment. We’ve analysed previously unseen MoT data from the Government to reveal the best and worst van manufacturers for MoT performance. Isuzu’s commercial vehicle range consists of pick-ups, rather than vans and most are used by farmers, builders and gardeners. 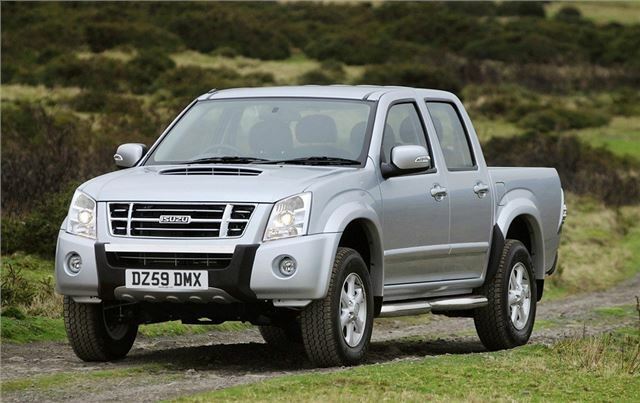 Given its four-wheel drive, most Isuzus lead hard lives, but that hasn't affected the MoT pass rate, with more than six in 10 scoring a pass. Most of those represented in our MoT data are earlier Rodeo modes, rather than the more recent D-MAX that was only launched in 2012.